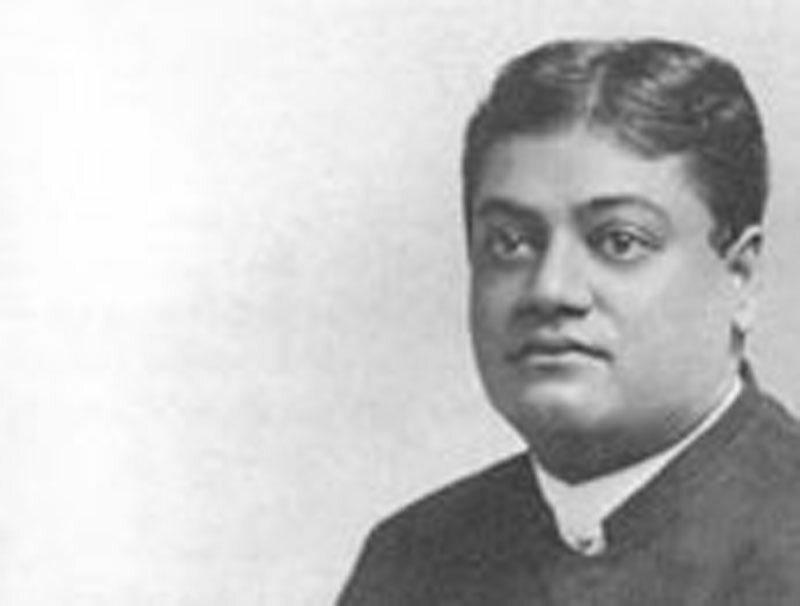 Swami Shuddhananda's contribution in publishing the works of Swami Vivekananda is unforgettable. From the outset he had started translating the works of Swamiji in addition to helping in publishing the Udbodhan magazine. He translated nearly the entire Complete Works of Swamiji single-handed. Although the translations were quite literal, his own language was sweet yet powerful. 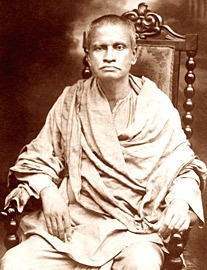 The works of Swamiji that is available in Bengali is the result of Swami Shuddhananda's untiring labour and brilliance.